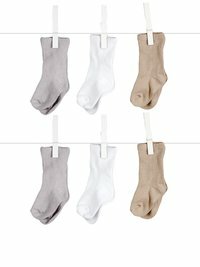 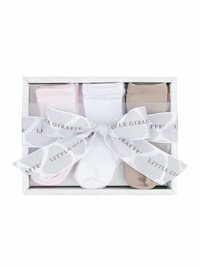 Choose from our curated solid assortment of baby socks in ultrasoft Silky Yarn. 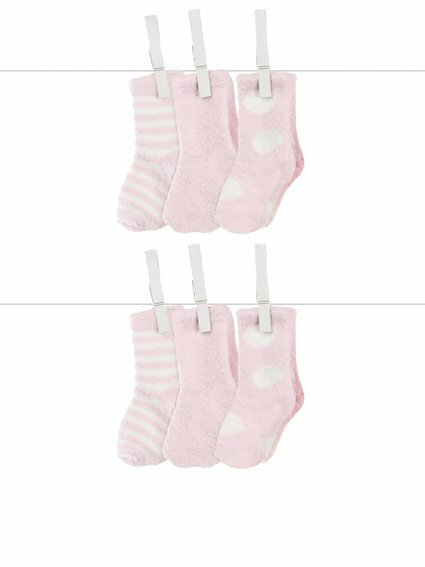 These sweet pastel tones will complete your little one’s wardrobe essentials. 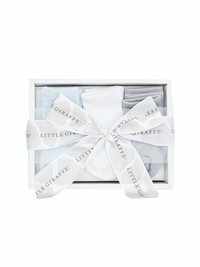 Nestled into the perfect giraffe print box, our Box of Socks™ is a coveted shower gift.